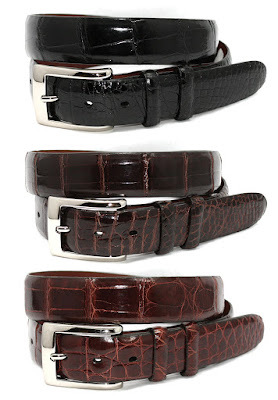 There are a few ways to determine the quality of alligator leather belts (or crocodile, if you prefer). Characteristics such as fewer pieces sewn together are desirable (a belt made from a single strip being the best) and stitching should be fine and neat if even present. The best alligator belts will have no stitching. This is because they are hand scived to such a thin layer that stitching isn't necessary. The stitch on the outside is actually just covering up for the thickness of the liner and the alligator coming together. The finest belt makers will show no stitch because they don't need them. Some people like larger or smaller scales, but this is a matter of preference and does not indicate a difference in quality. Tail leather has larger scales, while the belly leather will go from big to small. This is just an aesthetic choice, the quality of the leather is what will determine if the alligator belt will keep it's shape and last for decades or become unusable in under a year. BEWARE.........in my experience, PRICE is an indication of quality. At Justin-Harvey.com we only carry one brand of alligator belt, the Torino American Alligator Belt, it is in the middle price range for alligator belts at $475, which seems like an awful lot to pay for a belt, but, considering that many other brands charge upwards of $1600, the Torino American Alligator Belt is very reasonably priced and very high quality. It is worth noting that the trade in alligator hide isn't very standardized and regulated. What some people call crocodile, others call alligator. Caiman is also frequently passed off as American alligator. Torino leather only uses authentic American Alligator. Make sure you do your research and make sure that you're buying 100% Genuine American Alligator skin products. 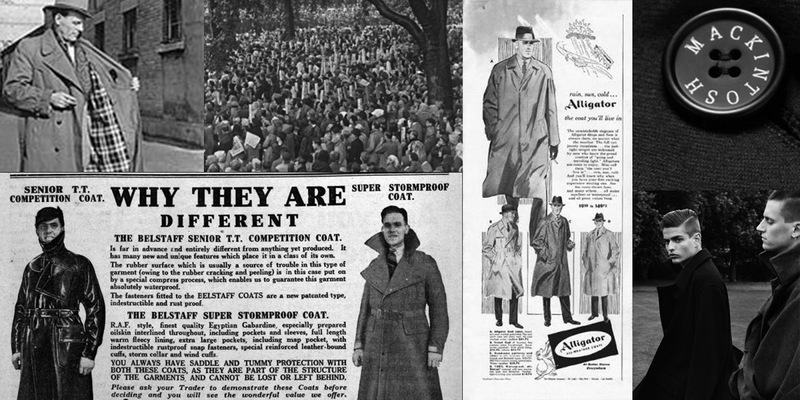 Many of the big companies will put in the fine print "Alligator Print" or "Alligator Embossed". Justin-Harvey.com does carry "Alligator Embossed" belts at a lower price point and we make it very clear that the leather is not alligator. The embossed belts have the same look and feel, but because the actual leather is not alligator they tend not to last as long as real American alligator. An alligator embossed belt has a price point around $100 and is well worth the price if you want the look of alligator without the higher price tag when you are unsure if you will love the look of alligator. A true American Alligator belt can last a very long time. Every man has bought a "nice looking" belt at a "bargain price" only to have it fall apart in a few months. Buying an inexpensive alligator embossed belt every year or two is more expensive than buying a real alligator belt that should last for a decade or more. 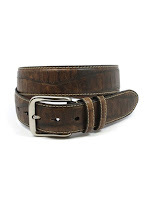 Yes, a men's alligator belt is worth the price as long as you are sure the belt is real alligator and well made, it is an investment in your style that will pay dividends for a long long time. Welcome the Blog of Justin-Harvey.com where we will bring you information and advice to make any man the most stylish he can be. 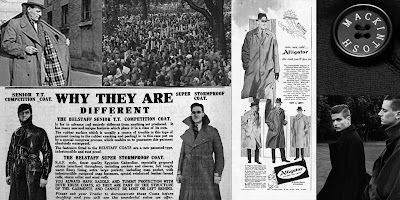 With decades of experience the team at Justin Harvey are expert in men's fashions, from fabric to color to cut, we will bring you easy to implement fashion advice for men who dress well and appreciate quality garments that are unique and will help any man create his own unique style.